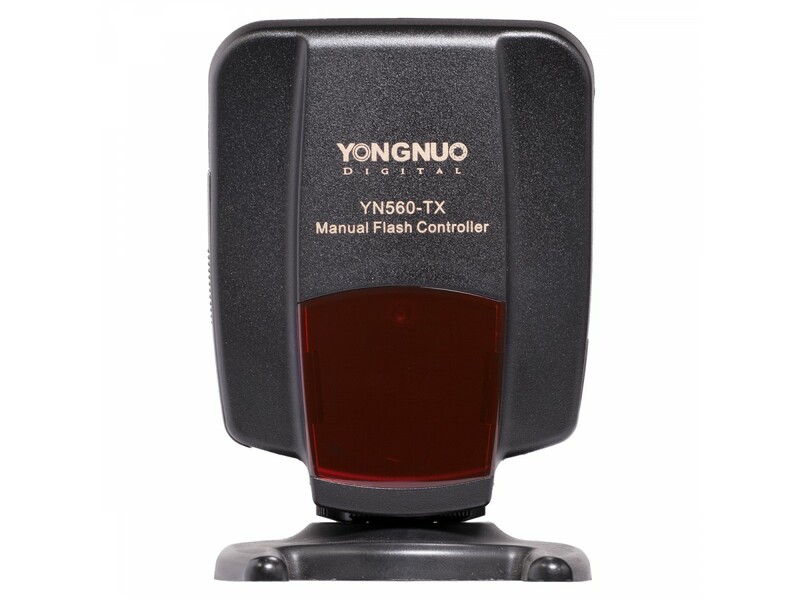 YN560-TX is a remote RF controller that can trigger OCF strobes at a distance of up to 100 meters. 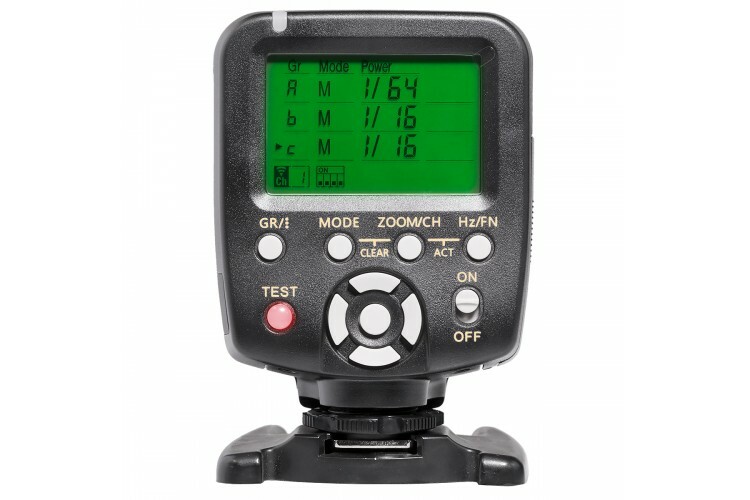 It can control up to 6 groups of lights in both M and MULTI modes. 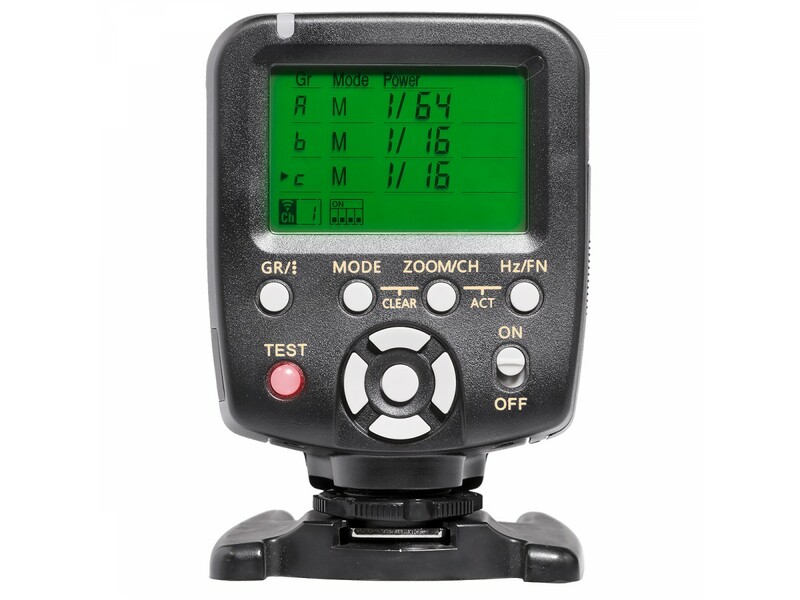 Depending on the types of flashes used, it can only trigger them, or also remotely adjust power level and zoom. 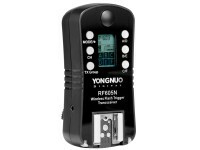 * This will work only on YN622 receivers manufactured after December 15, 2014. 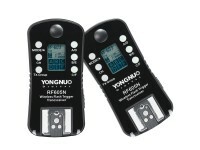 In order to enable manual trigger mode for these, hold down the CH button while turning on the receiver. The status LED will light in orange to confirm this special mode is enabled. 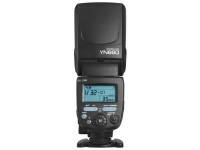 The YN560-TX version labeled "for Nikon" has nothing special about it except that when put on a Nikon camera, it will detect a half-press of the shutter button and will wake up flashes that have entered power-saving mode. 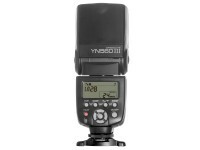 Other than that, the YN560-TX can be used on any camera that has a standard ISO hot shoe mount.